New Bowlers and New Members Always Welcome ! Come to our 2019 Open House or Give us a Call. 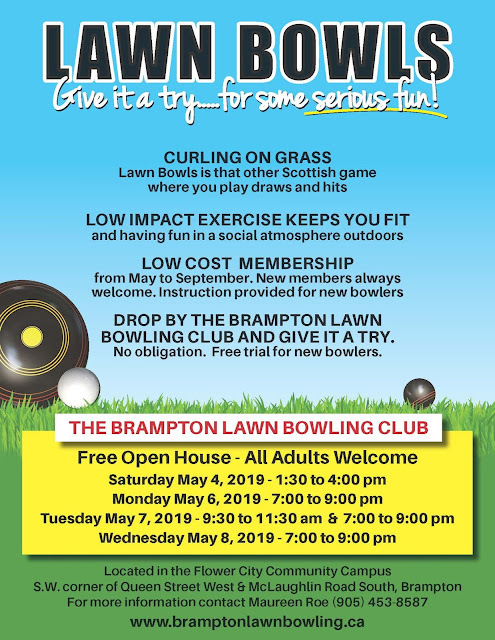 Lawn Bowling Outdoor Season Starts in Just Two Short Months ! Are you ready to have some serious fun in a relaxed social atmosphere? Are you ready to try a new sport for life and get some fresh air and low impact exercise? Are you ready to join a new club to play from May to September for a low cost membership? Then come and roll some bowls with us ! We look forward to meeting you. The Brampton Lawn Bowling Club is eagerly preparing for its 2019 outdoor season starting the beginning of May. 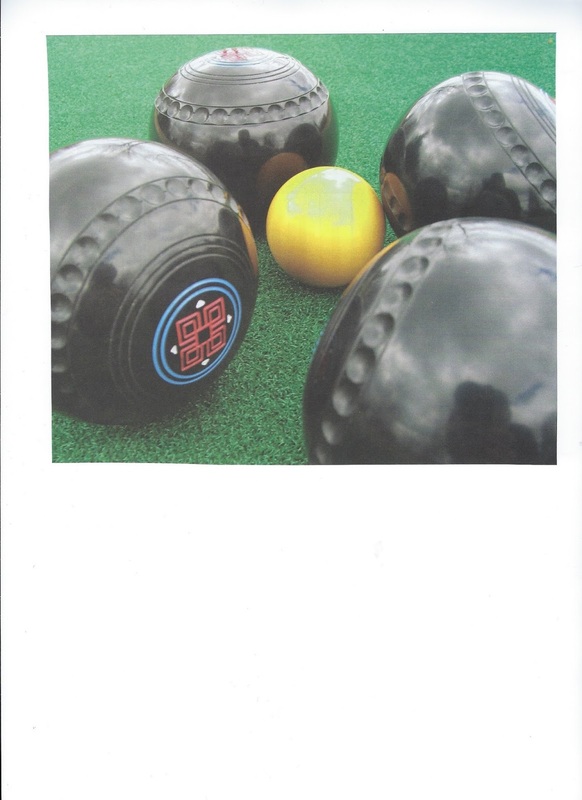 New bowlers are always welcome to join and learn this great sport. New members are always welcome at our Club. We have over 100 years of experience of providing lawn bowling in the Peel Region. All adults welcome. Free trial and instruction for new bowlers. No equipment needed. Wear comfortable clothes and flat soled shoes. Greens and clubhouse are located at the Flower City Community Campus, Brampton which is located at the South West corner of Queen Street West and McLaughlin Road North in Brampton. For more information, contact Maureen Roe at 905-453-8587. Lawn Bowls - Give it a Try !